Organised by NTU Students’ Union each year, NTU Fest has always been the talk of the town in lieu with its Freshmen Welcome Week. Last year, the event attracted an astounding crowd of 8,000 people at the Padang with supports from local stars like participants from Project Superstar, Chua En Lai and even Korean artists Kang Gary and Jung In. For those who have missed it, fret not as this year, the event is only getting bigger and HOTTER! 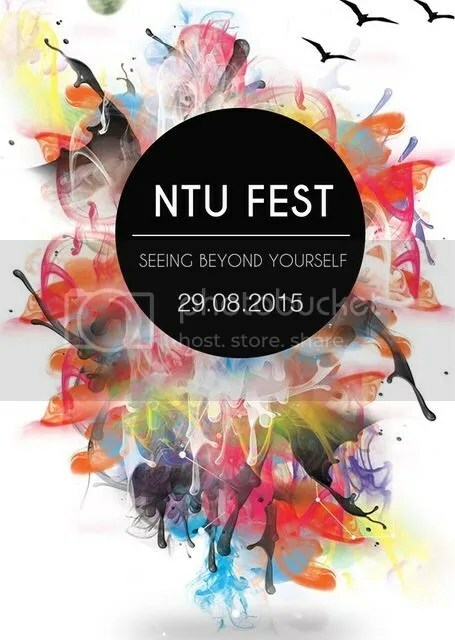 On 29th August, NTU Fest 2015 is back packed with more exciting events and greater significance to celebrate our nation’s Golden Jubilee. The university’s biggest student-run event comprises of a day-long carnival at Marina Bay Promotory. It would fire off in action with a charity run, 5ynergy Run, alongside booths run by NTU students, vendors and The Straits Times, during the day to offer a great variety of games, cuisines and fun activities for everyone of all ages. As the sun sets, the hype continues to a new peak with the launch of the evening concert by Mr Heng Swee Keat, Minister of Education and Chairman of the Singapore50 (SG50) Steering Committee. 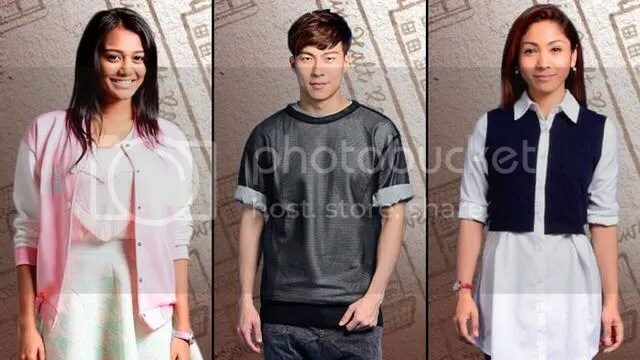 MediaCorp artistes such as Shane Pow, Jeffrey Xu, Zhang Zhen Huan, Elvin Ng, Rebecca Lim and the young cast of Channel 5 drama Tanglin, including Nat Ho, Eswari Gunasagar, Elfaeza Ul Haq, Charlie Goh and Jae Liew will be making appearances. Hosted by 987FM radio DJs Gerald Koh and Joakim Gomez, many local talents like ORANGECOVE, The Paragoei, District 12 and various NTU students will also be sharing the stage with exciting performances to be anticipated! Dal Shabet, one of the most popular Kpop girl groups, will be lending their star power to the event, performing their hit songs like Joker from their latest EP Joker Is Alive. The group is thrilled and greatly welcomes all to join them in the free concert. With all the above exciting lineups and celebratory events not to be missed, remember to mark the details down on your calendar RIGHT NOW!